BlytheLife.com » How Did I Do for 2015? Write for BlytheLife, and continue to enjoy writing for BlytheLife. 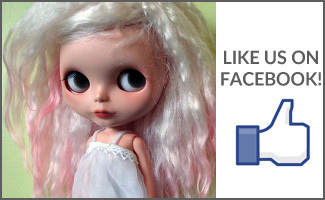 Continue working away on BlytheCon Vancouver and have fun on August 9th. Always have at least 1-2 weeks worth of posts ready to go. Enjoy Blythe and take more photos. Seems simple in context, but then again so did taking a photo of Eden every day for 365 days (and we all know how that turned out!). QOTW: Your Resolutions for 2015? You did great Michelle! I’ve always enjoyed reading your blog and Vancouver was awesome! You did those AND became a registered nurse! Happy New Year!! PS – I’m going to attempt a 365 with Ricky. Wish me luck! I love your blog and read it regularly… You do a great job! Thank you! Happy new year! Well done! I appreciate this site so much – thank you for being so dedicated to it! 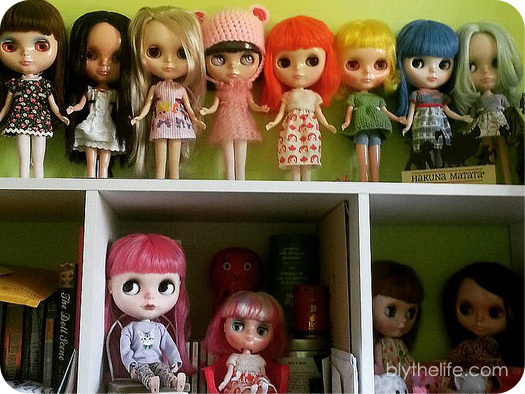 It’s not easy to find good Blythe content (that I’ve found, anyway!) and this is terrific. Thank you so much! Best wishes in 2016! You are always entertaining and informative. 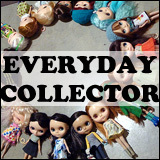 I love your little blogs of Blythe! I must also take more pictures…without toddler interference! Loved seeing you in August ?? I really enjoy your blog, it’s fun and informative! 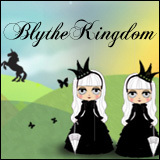 Will there be a BlytheCon in Vancouver this year?